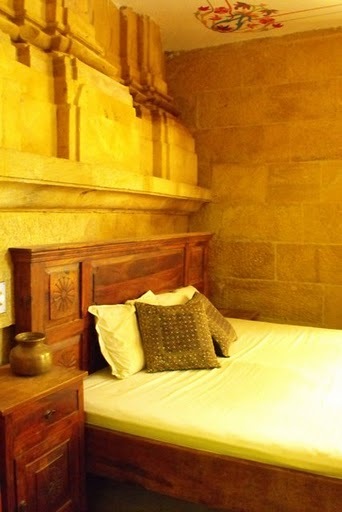 Deep Mahal ia a small family run hotel carved in the glowing local golden sandstone, sharing a wall with thousand year old Jain temples, but with all the comforts of your own home. Spacious rooms, modern airy bathrooms, excellent restaurant with a wide variety of menu choices, two rooftop terraces for your relaxation and an attentive staff. Chill out in our glorious roof terrace restaurant, with a spectacular view of the neighboring Jain temple and enjoy the best Indian and continental dishes. Deep mahal tour is the best desert safari operator in Jaisalmer welcomes you to the Golden City of India. We offer exotic Camel Safaris and Jeep Tours. We are organizing a safari every day of all kinds: Safari Walking and riding a camel safari and camping safari and Safari with 4x4 Cars. You meet the villagers in their traditional costumes and houses and move through the isolated dunes of the Thar Desert to sleep under the stars. we can provide you with an authentic village-life experience. All of our guides are from Rajasthan, and most are village natives or indigenous people. They have a great knowledge of local and regional history and are great storytellers. 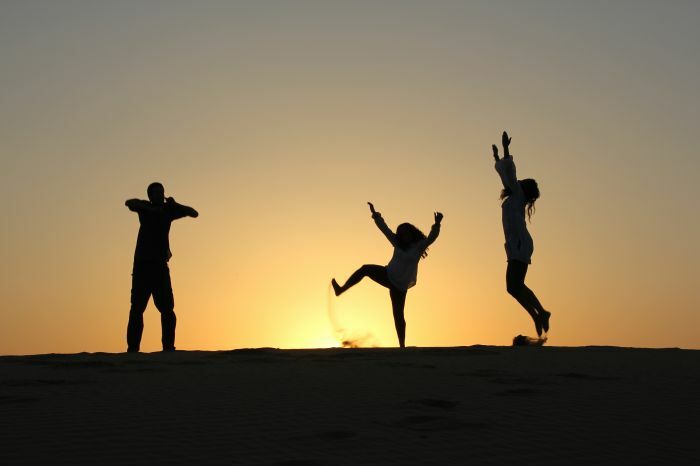 We will show you the best of jaisalmer desert, and we are very flexible and can modify our tours according to the group's needs. We provide delicious Rajasthan rustic food. No other travel agency provides this kind of food on camel safaris. You will have the chance to see how they cook their food, how they grow crops, what kind of animals they keep, how they build mud houses, and even learn about their marriage ceremonies. 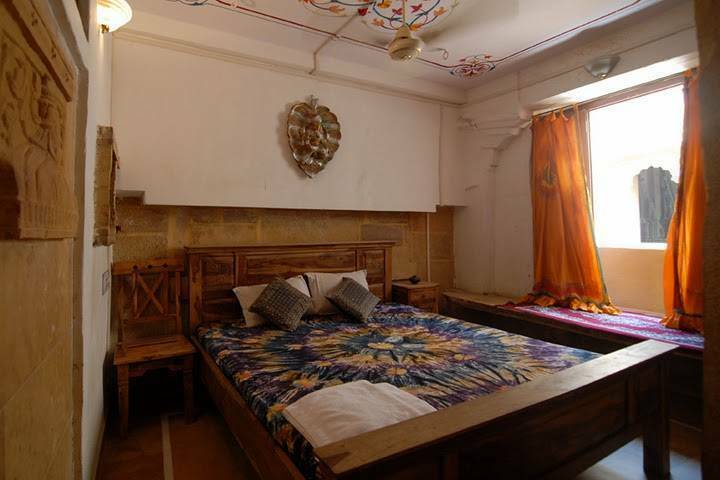 We are located inside Jaisalmer Fort near the Jain Temples and the city palace. 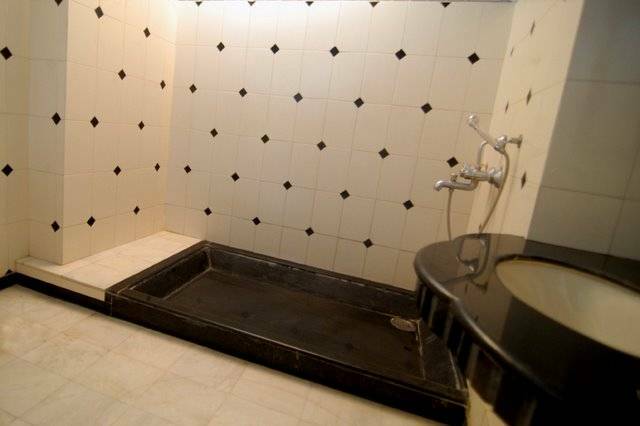 Relax in our rooms with double bed soft mattresses, TV, attached bathroom with running hot and cold water and delicate details of furniture and fabrics. Nowadays, camel safari is a unique way to explore small villages in Rajasthan. Though riding a camel is not easy as people consider, it is a great experience to explore the Thar -a vibrantly, living desert, very colorful and hospitable. Our camel trail leads us through the rarely-visited villages & castles reflecting the colorful rich cultural history of the Great Indian Desert. Deep Mahal invites you to a camel ride through sunset shades of heart of Indian desert, experiencing the bygone era of camel caravans trade route between Persia & Mongolia. Itineraries from 4 hours to 7 days can be arranged to your convenience, traversing approx. 30-50 km a day on camel, either on a touristic or a non touristic route. Nights halts are usually given near villages, to provide opportunities to mingle with the local folks and provide an insight to the traditional way of their life and culture.